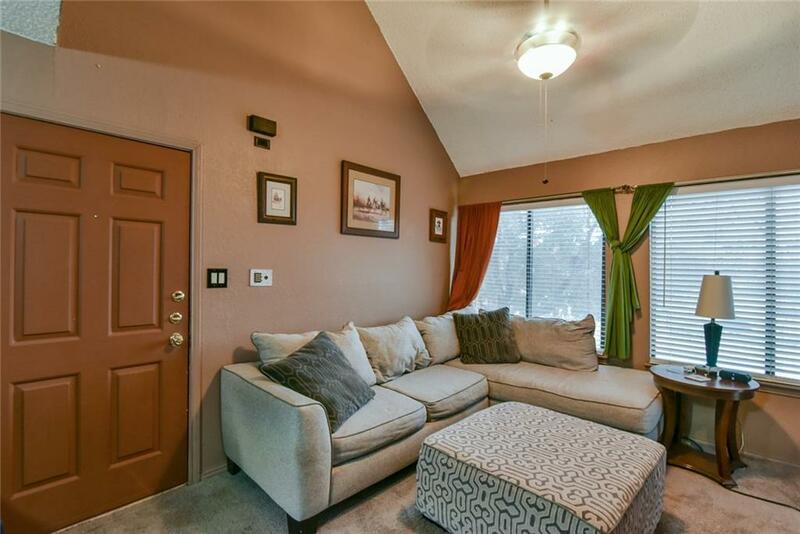 Impeccably Kept Describes This 2 Bedroom, 2 Bath Arlington Oaks Condo. This 2 Story Unit is Behind the Clubhouse in Front of the Pool. 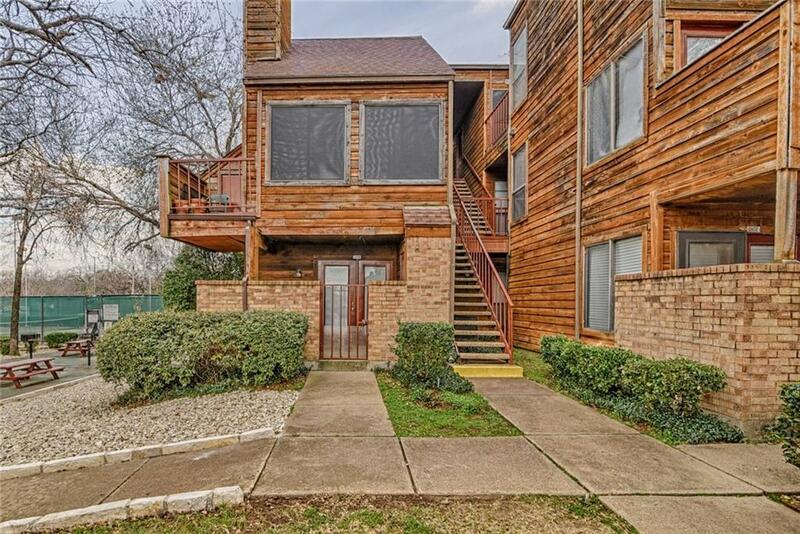 Condo Features 2 Outside Balconies, Kitchen with Black Appliances, Ample Cabinet Space and Pantry, Spacious Living Room with Wood Burning Fireplace and Pool View, Large Master Suite with Balcony Access and Good Sized Additional Bedroom. Newer AC! 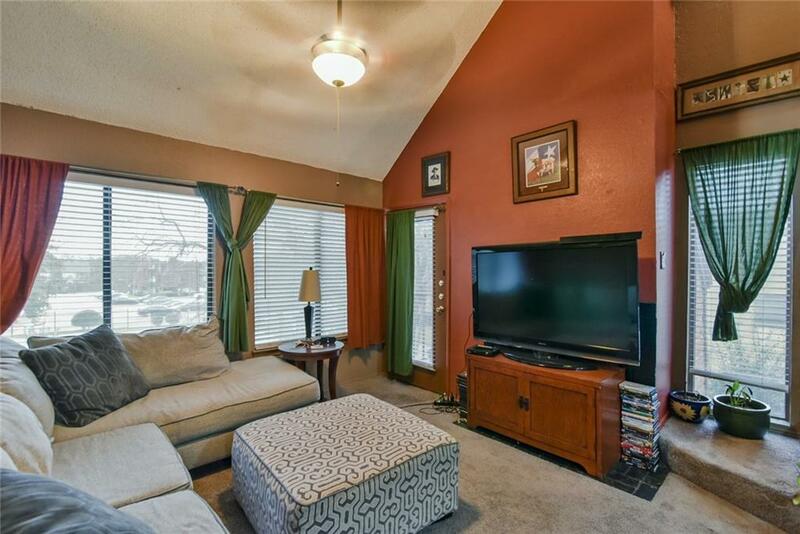 Close to Arlington Sports, Shopping and Entertainment. 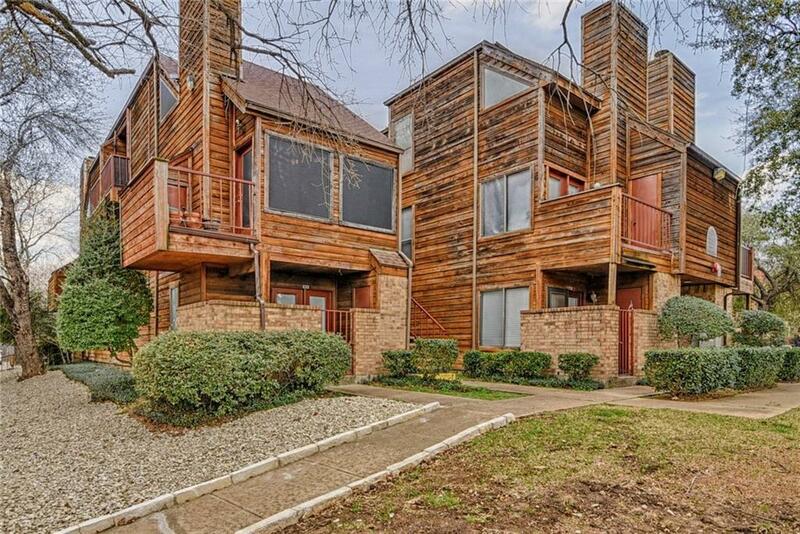 Offered by Mark Hewitt of Keller Williams Arlington.